Your Special Day, Made Simply Elegant. 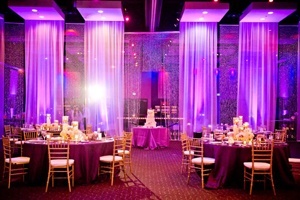 Concepts Event Design, Inc. is a wedding and event rental company providing the ultimate in products to its clients throughout the San Diego and Southern California area. Delivering you the best while staying in line with your budget. Initial consultations in our showroom are by appointment only in order to give our clients the full attention they deserve. 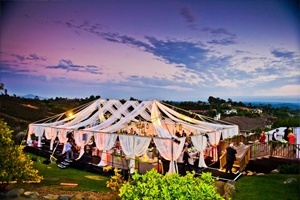 Let us create the awe-inspiring event you dreamed of.